A building emblazoned with the President’s name has voted to de-Trumpify itself. It becomes the seventh to do that since 2016. Today, workers began removed the enormous “TRUMP PLACE” signs that grace a 46-story tower on Manhattan’s Upper West Side. The large gold letters brandish the building’s east and west-facing facades, a fact owners in the complex have loudly protested, in and outside of court. The removal, according to Gothamist, will cost the building an estimated $23,000, on top of what has been reported as over $200,000 in legal fees for the residents spent fighting the Trump Organization. 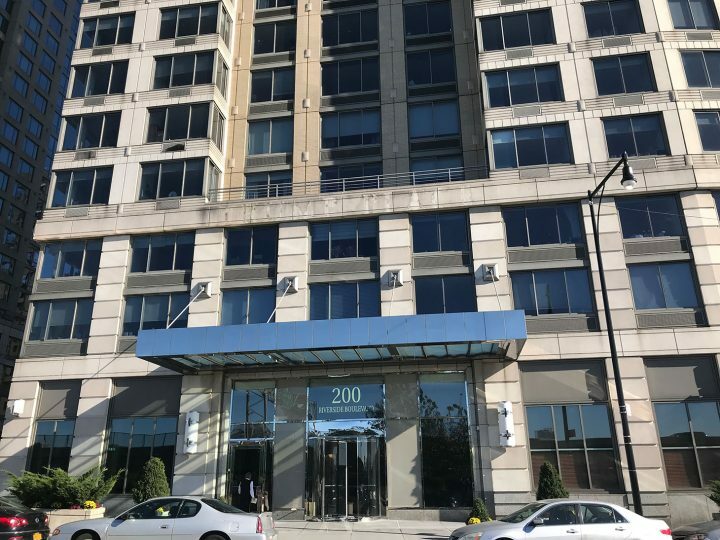 While the tower’s legal name will not be affected, the building will now be known as 200 Riverside Boulevard instead of Trump Place. According to the Washington Post, 69.3 percent of owners voted in favor of taking down Trump’s name. Following that, the board passed a resolution to remove the signs. This is the seventh building to remove Donald Trump’s name since 2016. The others included three other “Trump Place” buildings in the same complex in New York, plus hotels in Toronto, Panama, and the SoHo neighborhood of New York. According to the New York Times, the buildings in Toronto and SoHo paid the Trumps millions to remove the name. 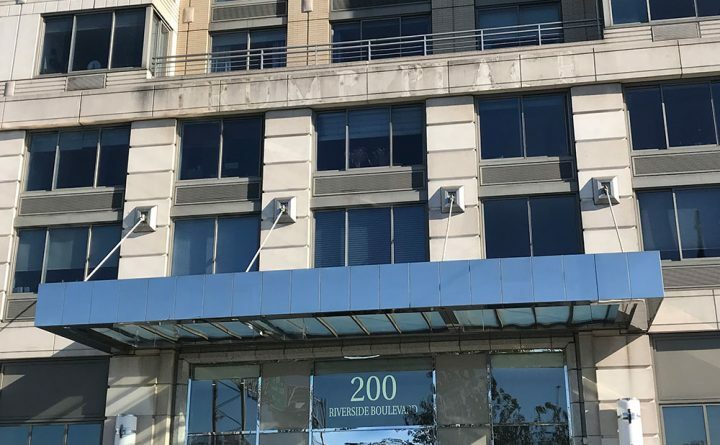 There remain 40 buildings around the world that use the Trump name, including two other Riverside Boulevard complexes on the Upper West Side. The Gothamist did suggest someone may want to buy the letters if they want to spell “Cat Plumper” or “Rectal Pump,” which all seem like reasonable uses.